Which actress did the better version of the Seelie queen? 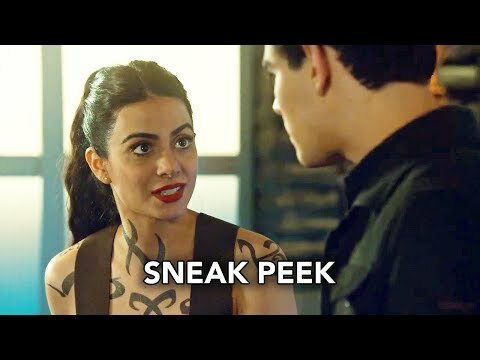 How do آپ feel about Emeraude Toubia being cast as Isabelle Lightwood? چنیں پرستار: I'm happy with the decision! پسندیدہ new character from 3A? What did آپ think about Erchomai (3x10)? Shadow Hunters protects us from demons, without them were nothing. آپ have to born a Shadow Hunter to be one, but there is another way. Would آپ do the other way?I would love to be a Shadow Hunter, but if i'm not born one i would not do the other way. It takes a lot of training in order to be one, but i think that everyone can be a Shadow Hunter, if they just try. I know that there is other thing like were wolfs and vampires, but i think one دن that Shadow Hunters would شامل میں forces with them and help. So if آپ were Shadow Hunter would آپ risk everything to help people, not like you. 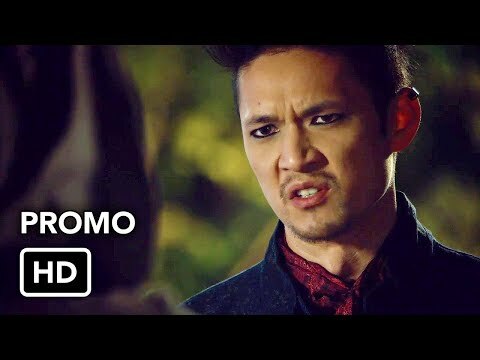 سب, سب سے اوپر quotes from Shadowhunters TV show. 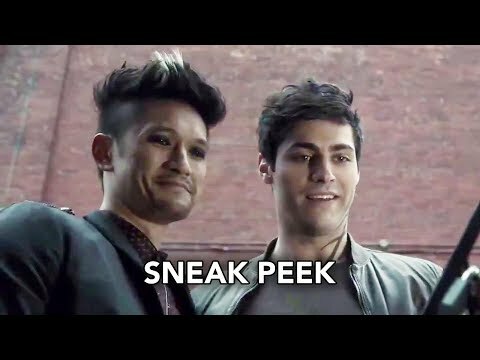 FREEFORM ANNOUNCES A SPECIAL TWO-HOUR FINALE EVENT TO CONCLUDE THE LAST SEASON OF ‘SHADOWHUNTERS’. 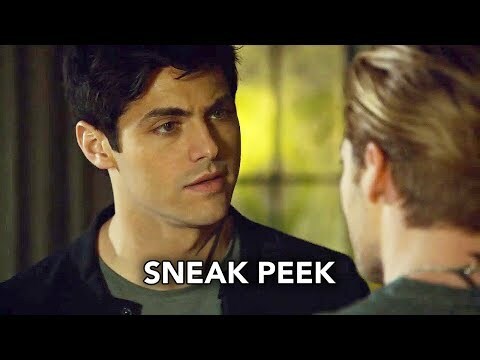 ‘Shadowhunters: The Final Hunt’ 12-Episode Season Will Air Spring 2019. 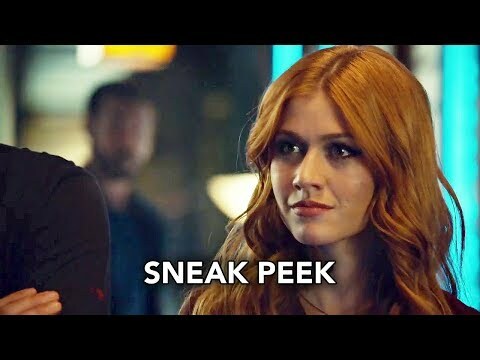 In 'Salt In The Wound', following the reveal at the end of the last episode that Jace is The Owl, Clary and Magnus relay this information back to Alec, Izzy and Simon, who may take the information in unexpected ways. Sad new for all fans, Shadowhunters was cancelled سے طرف کی Freeform.